Often we look to the streets for our sartorial inspiration, but ever so often a well-curated social media account catches our eye and renews our love for a look. Such is the case with the Instagram account I Have That Thing With Sleeves. Its following still remains fairly small, but its feed is loaded with stunning shots of one of fall and winter's biggest trends: statement sleeves. Armed with styling inspiration (not to mention ideas for your own photo shoots), you’ll be ready to stock up on what is arguably the season's prettiest must-have. As long as you’re sure not to dip a sleeve in your soup, spaghetti, or coffee, you’ll be good to go. So whether you're craving a sweater with distinctive details or a romantic blouse for your next date night, read on to find just the inspiration you've been looking for. See all the statement sleeve inspiration you need below, and then shop some of our favorite current styles! Oversize cuffs are a cool take on workwear. Cuff an oversize sweater for a cool sleeve look. 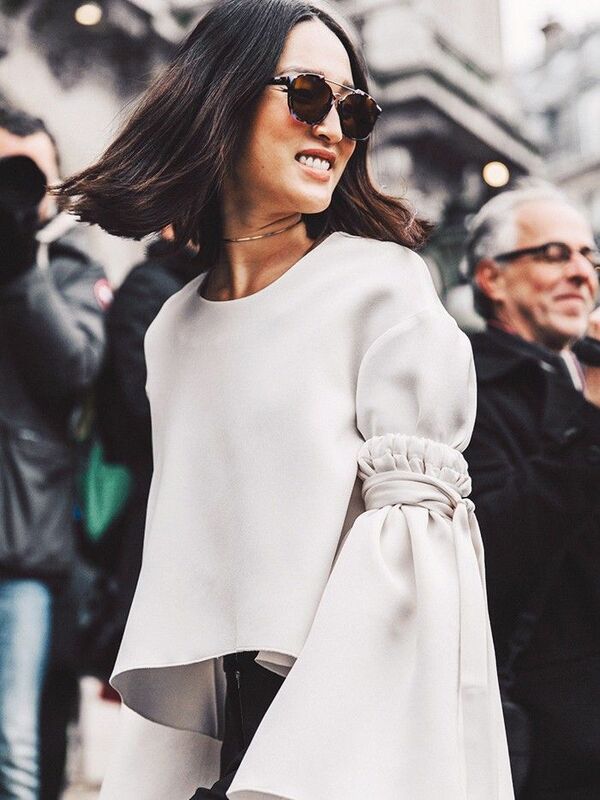 Dramatic billowy sleeves make a major statement. Style a silky top with jeans for a casual-cool vibe. Mix things up and embrace a little ruffle. For a romantic twist on statement sleeves, try an off-the-shoulder style. Ruffles take a standard sweater up a notch. A little wrist tie, a lot of style. Subtle yet chic is how we'd describe these frilled sleeves. It may look like these tops are layered, but really, it's all one look. If you want to make a major statement, we've found just the thing. A pretty blouse that's made for a night on the town. A billowing sleeve has just the right amount of attitude. For something a little feminine, try this cute top. Get a little sleeve in the game with this pink top. Lace-up details give a sweater a fresh feel. This top was made for work or play. 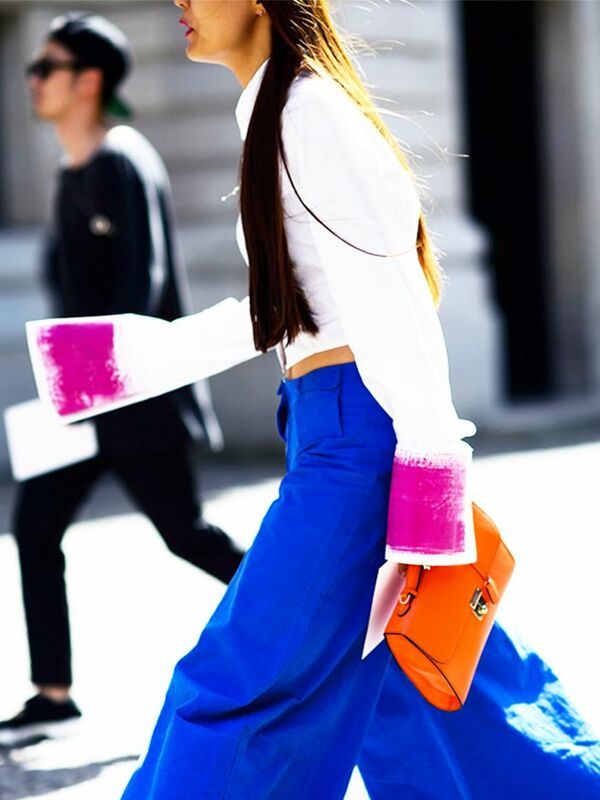 Want more inspo on the big trends right now? These are the ankle boots you need!